In early 1855 the Wends arrived on the scene in the southwestern part of what is now Lee County. 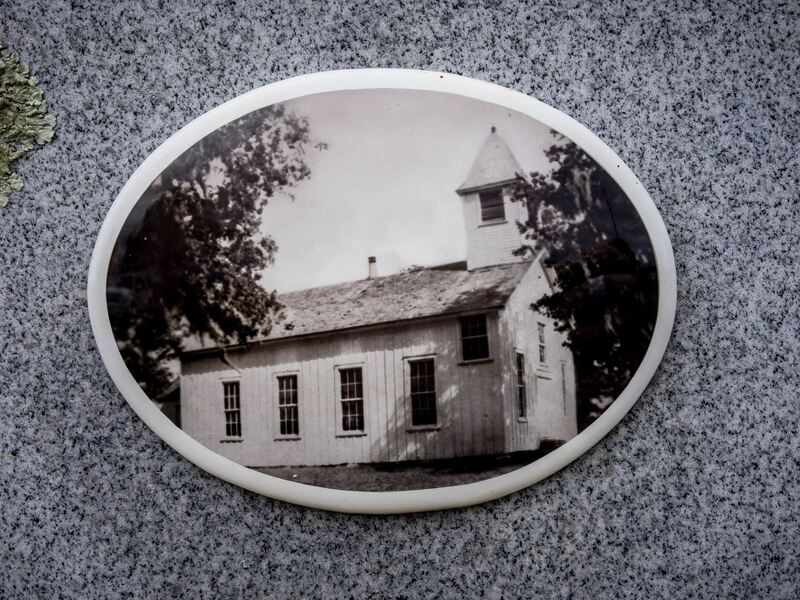 They named the community where they settled “Serbin” (“Wendish land” in English) and quickly erected a modest log cabin to serve as a home for their church and parochial school. Over years, they gradually began spread out from “home base” and since the transportation options available at that time were “slow” and “slower” (at least in modern terms), it naturally became more and more challenging for them to attend Sunday services in Serbin and for their children to make their way to town for school. As a result, they began to set up churches and schools in these outlying communities, and although few of the schools are still in operation today, many of the churches still exist: Holy Cross in Warda, Holy Trinity in Fedor, St. Michael’s in Winchester, Immanuel in Giddings, St. Paul in Thorndale, and more. Some of those new congregations struggled, though, and as travel by automobile became more common in the 20th century, some of the slowly faded away. 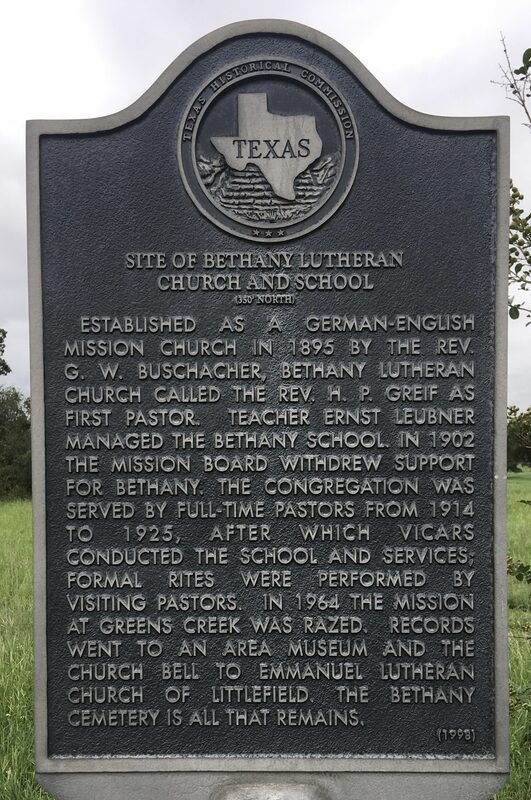 Bethany Lutheran Church in Greens reek (east of Giddings) is one of those churches. It’s been over seventy years since the last service was held at Bethany, but a story that involves the early years of this congregation illustrates the hardships faced by those early Wendish settlers. 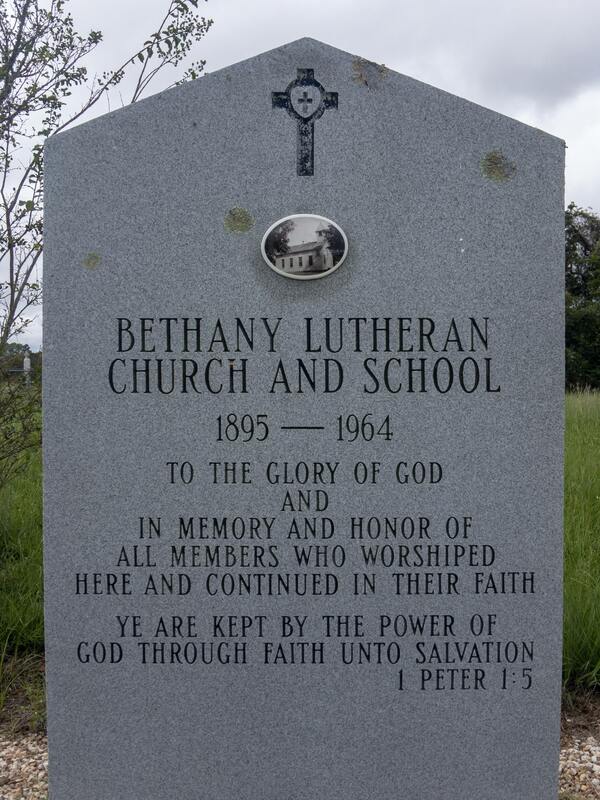 On Saturday, September 29, Margie and I visited the site of Bethany Lutheran Church and School. The following video is a recording of a live broadcast I did on Instagram (hence the vertical video format, which I loathe) discussing the history of the church, and recounting that story.